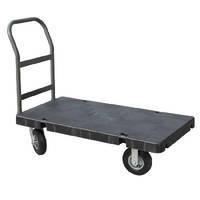 Platform Trucks offer 2,000 lb weight capacity. Spring-Loaded Laundry Truck keeps flatwork at appropriate height. Platform Truck features heavy duty construction. 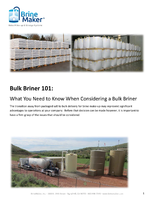 Providing 2,000 lb capacity, Model PB1108 features 2 x 1 Ã‚-½ x 3/16 in. all-steel frame and 1 in. kiln-dried hardwood deck, which muffles noise and protects load from damage. 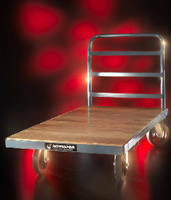 Heavy-duty industrial cart uses 8 x 2 in. moldon rubber tired wheels with ball bearings that minimize required starting forces to prevent operator fatigue and back strain. Narrow-Aisle Stockpicker is powered by fuel cells. Shop Carts come in lumber and flat styles. Designed to handle up to 2,400 lb each, Shop Carts are manufactured with 6 phenolic wheels for mobility and are constructed of welded, powder-coated steel. Lumber and Flat carts include durable underbracing for heavy work loads. Custom sizes and colors are available. Turret Truck offers triple-stage mast option. Platform Vehicle facilitates overhead maintenance. Featuring enclosed operator platform, Maintenance Platform Vehicle enables overhead maintenance and repair at elevations up to 371 in. 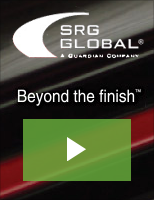 Embedded ACR System(TM) regulates speed relative to elevated height at 1-6.5 mph when fully elevated. 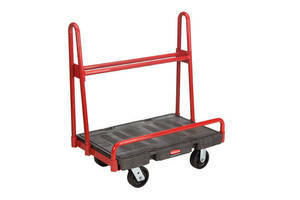 With capacity of 750 lb, platform provides room for operator, tools, and supplies. Lock on entrance gate ensures gate is closed before vehicle will operate. 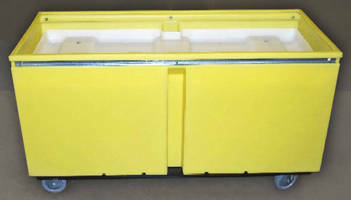 Platform Trucks have removable wire sides.